Craft Spirits Market evaluate the market share held by the key Players of the industry and offers a full assessment of the competitive landscape. This market is fragmented into different segments with the insightful analysis of each segment with respect to the geography for the study period. Based on the historical data, the report evaluation future prospects and provides the market trends, size, growth, and estimation for the period 2018-2025. 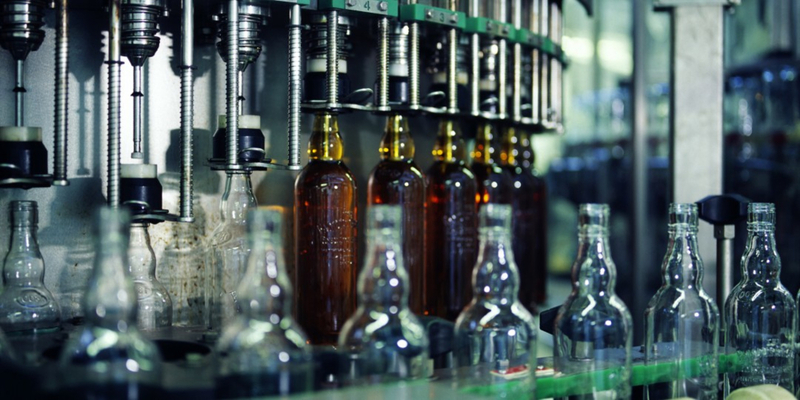 The report on global craft spirits market evaluates the growth trends of the industry through historical study and estimates future prospects based on comprehensive research. The report extensively provides the market share, growth, trends and forecasts for the period 2018-2025. The market size in terms of volume (Thousand Gallons) and revenue (USD MN) is calculated for the study period along with the details of the factors affecting the market growth (drivers and restraints). The millennial population with considerable purchasing power is the major factors pushing the market uphill. But unavailability of innovative drinks might restraint the growth in the coming years. The report also covers the complete competitive landscape of the worldwide market with company profiles of key players such as Anchor Distilling Company, Chase Distillery, Ltd., Constellation Brands, Inc., Copper Fox Distillery, Diageo plc, House Spirits Distillery, Pernod Ricard, Rémy Cointreau, Rogue Ales, Tuthilltown Spirits, William Grant & Sons, and Woodinville Whiskey Co. Geographically, this market has been segmented into regions such as North America, Europe, Asia Pacific, Latin America and Middle East & Africa. The study details country-level aspects based on each segment and gives estimates in terms of market size.